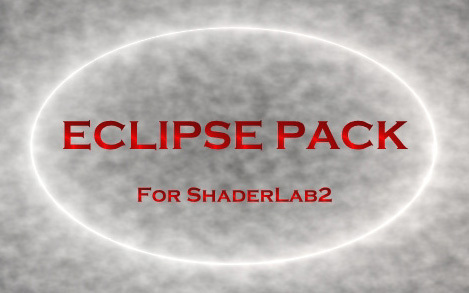 EclipsePack is a growing number of procedural shaders for ShaderLab2 (for TrueSpace) users. and will be provided as a free upgrade to anyone who purchases the EclipsePack. EnergyShader for the origional shaderlab. Where can I purchase EclipsePack? EclipsePack can be purchased from Primitve Itch or GetSoftware.com for $10 U.S.
Click on the image below to order from Primitive Itch. Click on the image below to order from GetSoftware.